Q: What is the difference between Office Home & Student 2016, Office Home & Business 2016, and Office Professional 2016? A: All Office 2016 suites come with Word, Excel, PowerPoint, and OneNote. Office Home & Business 2016 also includes Outlook. Office Professional 2016 includes Outlook, Publisher and Access. Each suite can be installed on 1 PC. Q: What’s the difference between Office Home & Student 2016 for Mac and Office Home & Business 2016 for Mac? A: Both Office 2016 for Mac suites come with Word, Excel, PowerPoint, and OneNote. Office Home & Business 2016 for Mac also includes Outlook. Each suite can be installed on 1 Mac. Q: On how many devices can I install Office Home & Student, Office Home & Business or Office Professional 2016? 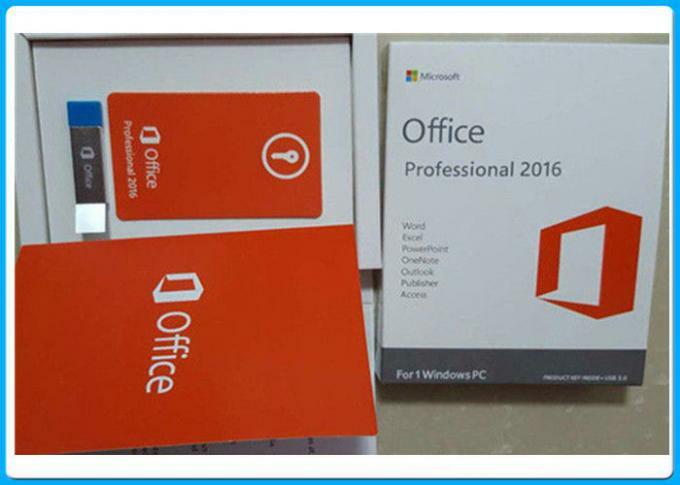 A: You can install Office Home & Student 2016, Office Home & Business 2016 and Office Professional 2016 on 1 Windows PC. 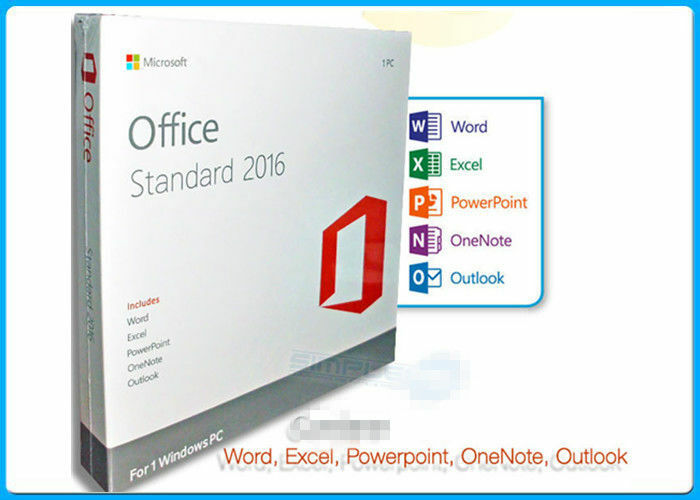 You can install Office Home & Student 2016 for Mac and Office Home & Business 2016 for Mac on 1 Mac.